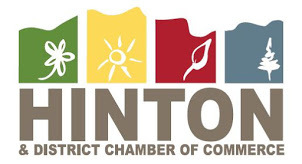 The Town of Hinton and The Hinton & District Chamber of Commerce have collaborated to bring you a great networking opportunity. We encourage all businesses to come out and meet with our Mayor, Councillors and other local businesses to share ideas and concerns for our business community. 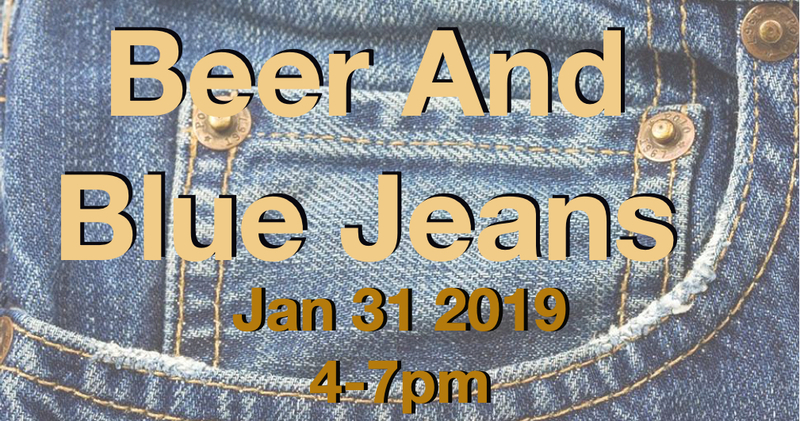 We invite you to stop by this fun informal event for a beverage or two, a snack and an opportunity to network.